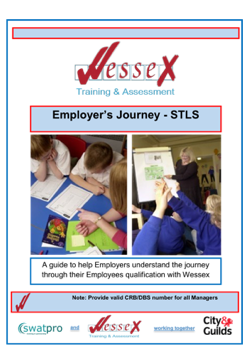 As an employer you will be aware of the benefits of appropriate training. Wessex can help your staff to reach high standards within the workplace, increasing your company efficiency and competitiveness within your market. 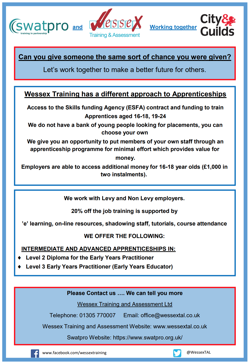 At Wessex we are able to achieve success for your business through helping you to meet your training targets and develop management teams. 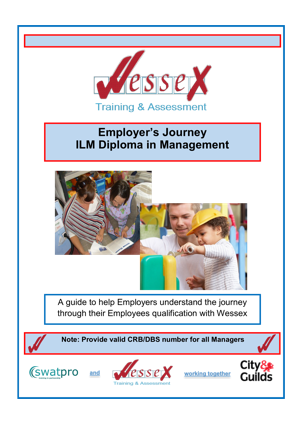 All training can be tailored to meet the individual needs of your business. 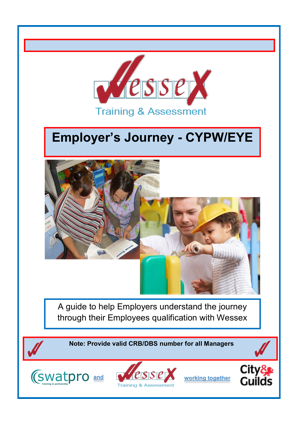 The below leaflets are a guide to help Employers understand the journey through their employee’s qualification with Wessex Training.